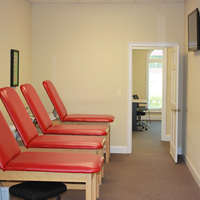 Home - Elite Sports Medicine. Olympic Teams including U.S. Ski Teams.Call us at 770.271.1488 to schedule an appointment. Injuries due to falls are the second leading cause of hospitalization in people over the age of 65. Our goal is to prevent these injuries through our Wellness Program. 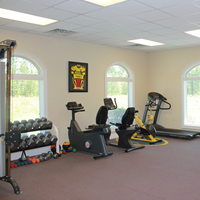 Rehabilitation programs follow specific post-surgical rehabilitation protocols focusing on individualized treatment interventions. 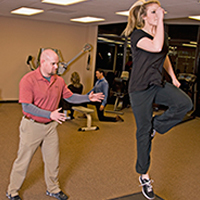 Physical therapy is the art and science of correcting and rehabilitating your movement. Manual Therapy consists of joint mobilization, soft tissue mobilization, edema massage, and manual stretching. Exercise is a component of treatment with the purpose of improving the recruitment of muscles, increasing ROM, or improving overall strength and conditioning.